This is what Dreamland is known for; our hickory smoked pork spare ribs! For over 50 years, we've been grilling slabs to perfection. 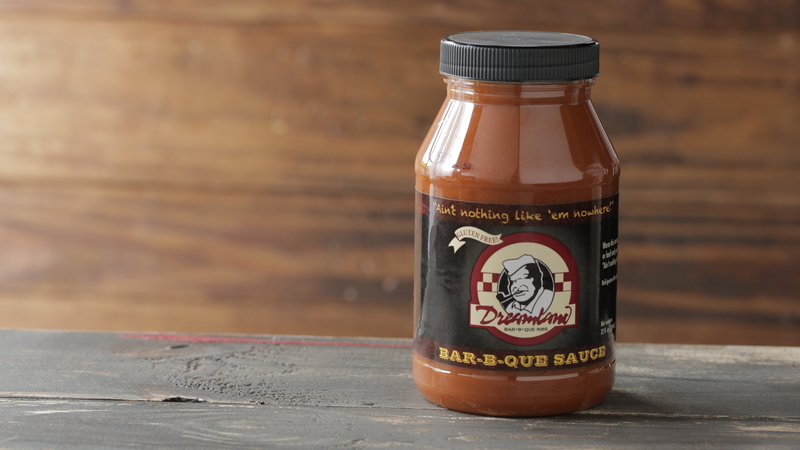 Each of our USDA inspected slabs are carefully watched by our pit master and basted with our legendary sauce	then sent to you fully cooked and frozen. 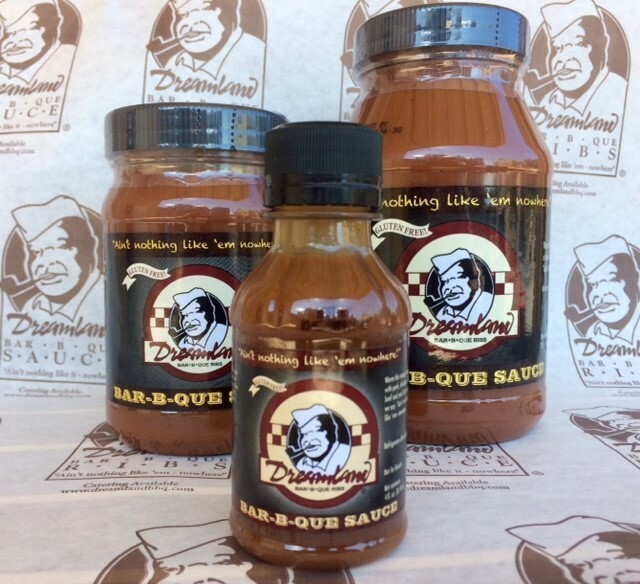 Each slab package comes with a quart of our sauce and a loaf of white bread for sopping! 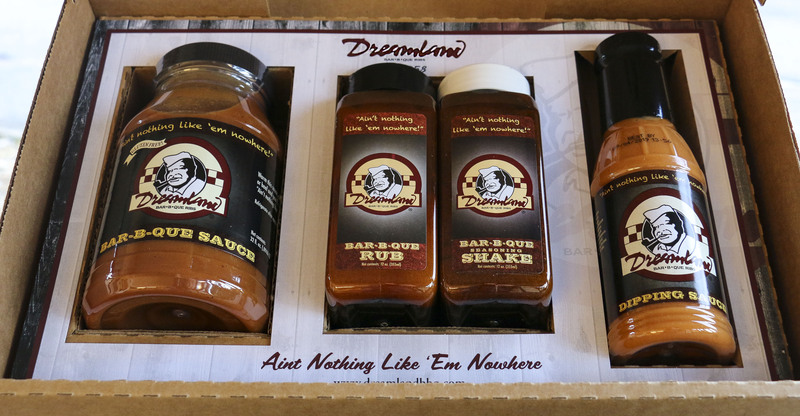 Our ten slab package comes with 3 quarts of sauce and 2 loaves of bread. While shipping is not included, bibs, wetnaps, toothpicks and reheating instructions are in each package. When deciding how many slabs to get, keep in mind that every slab has 12 bones. with three quarts of sauce and two loaves of white bread. Our normal 2 slab package with slightly smaller ribs. Limited availability.